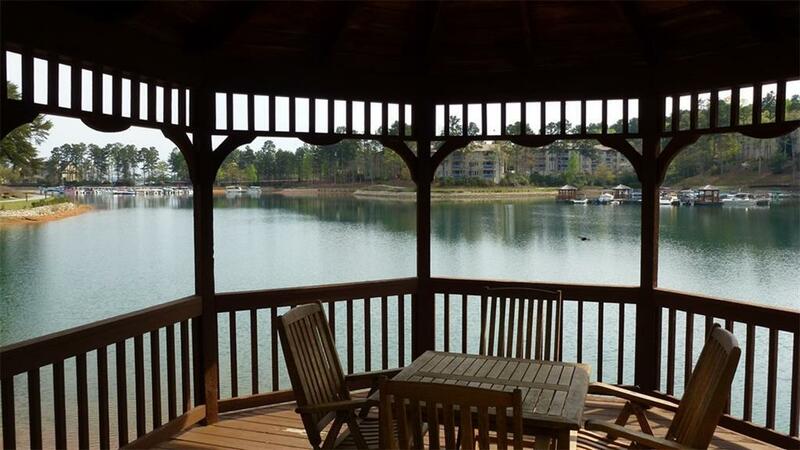 Waterfront home in Keowee Key on a double lot with a tram. 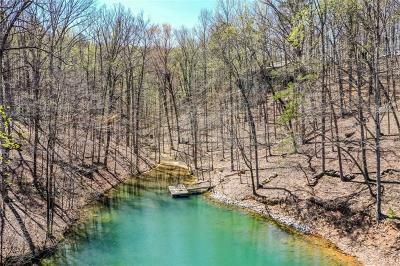 Home is at the end of the cove with a platform dock. 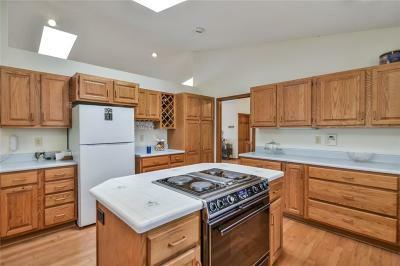 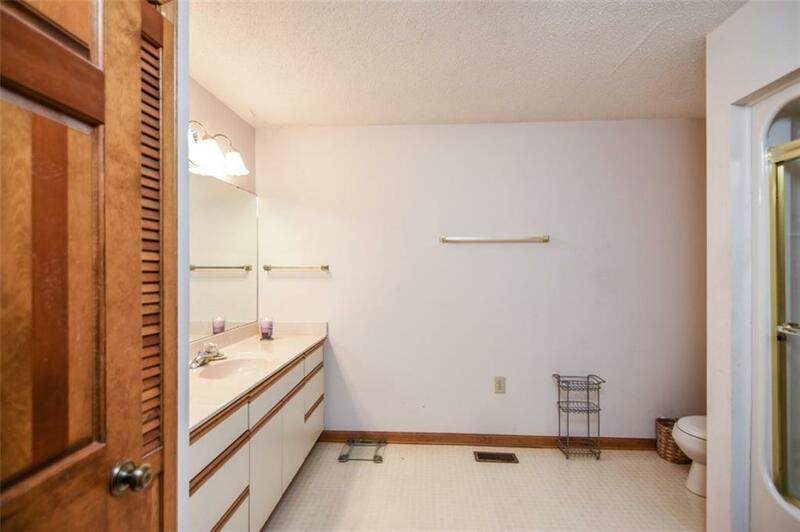 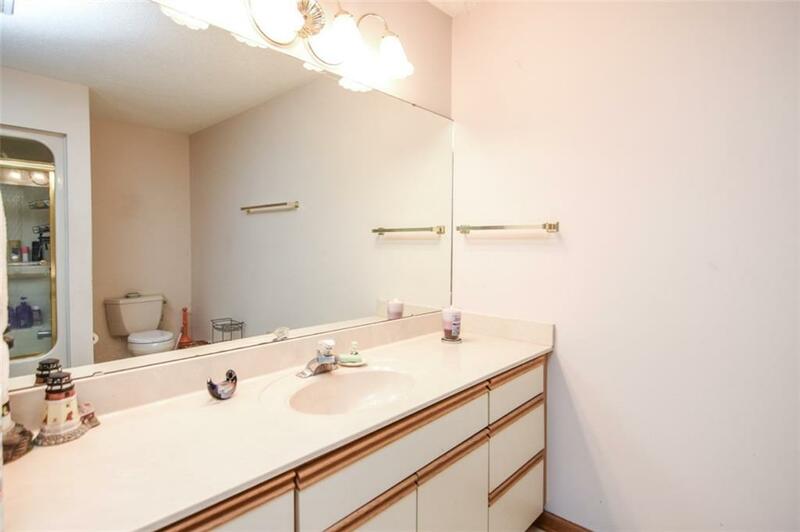 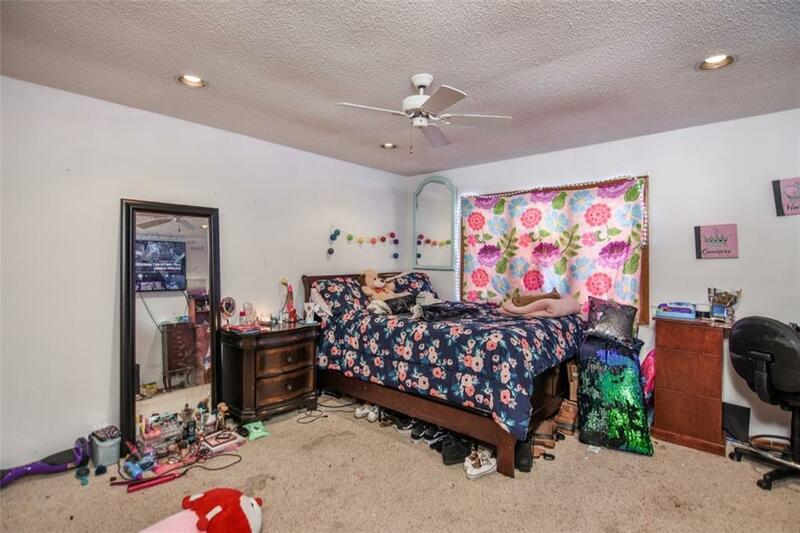 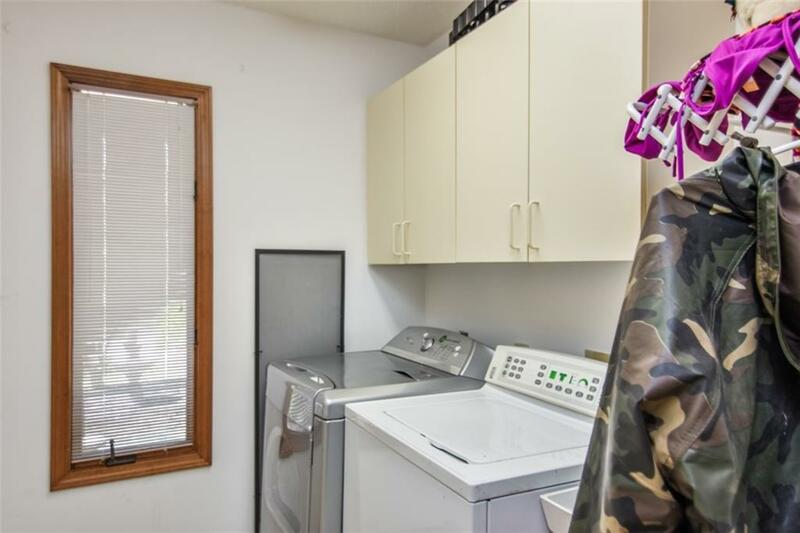 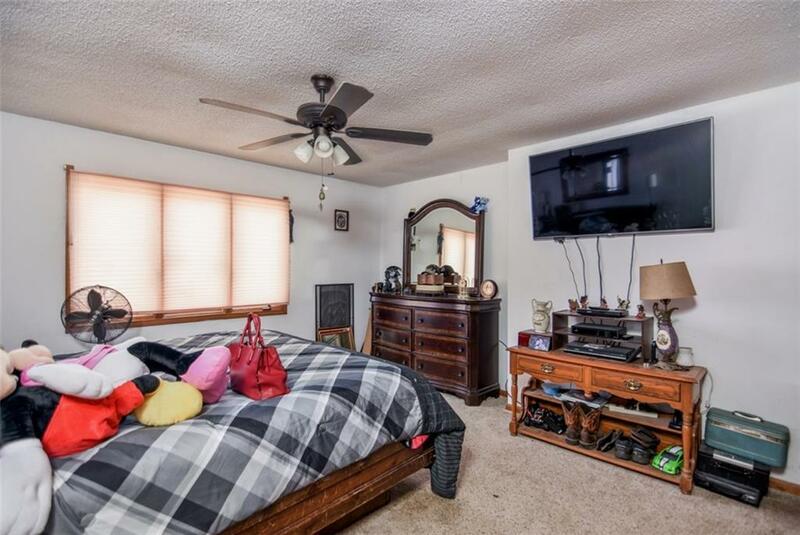 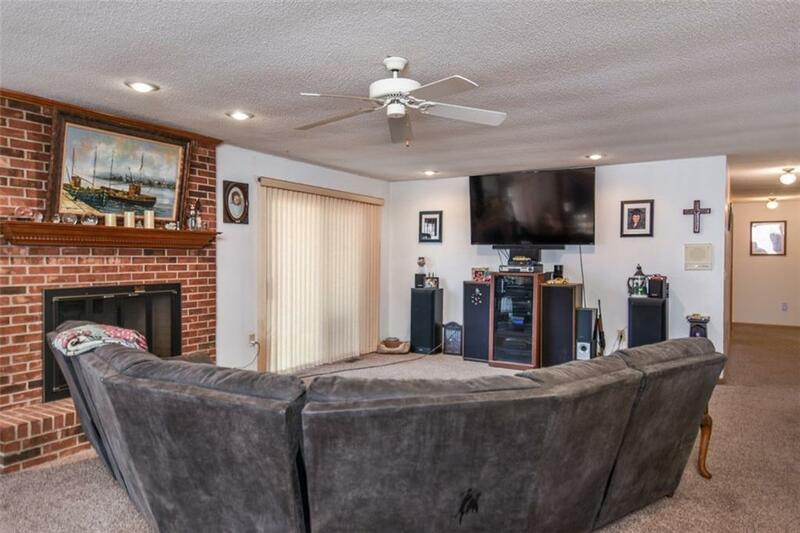 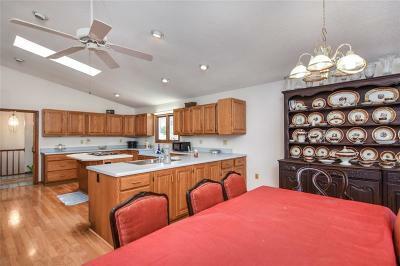 The asking price of this home reflects this. 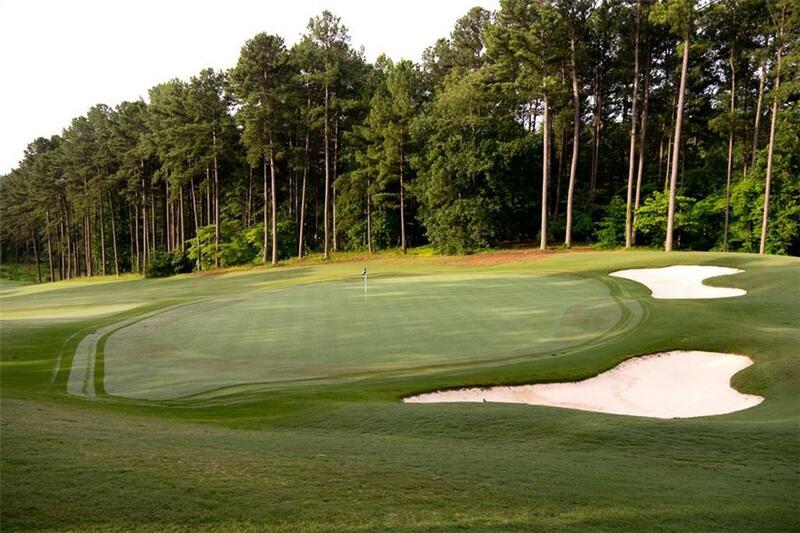 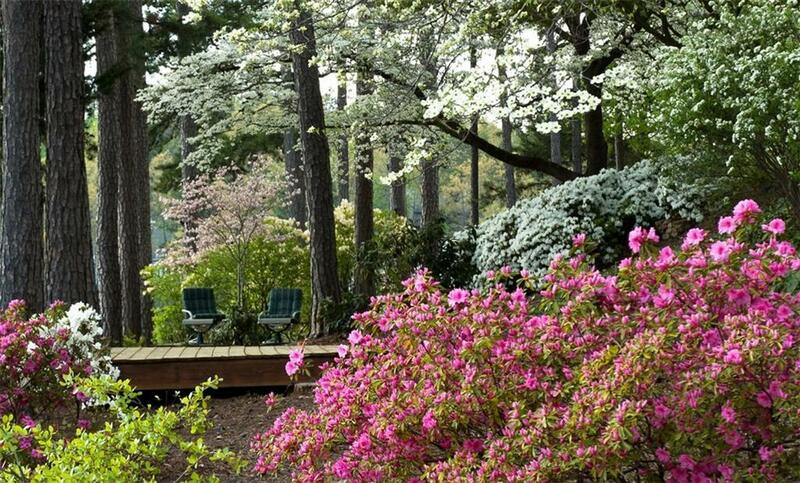 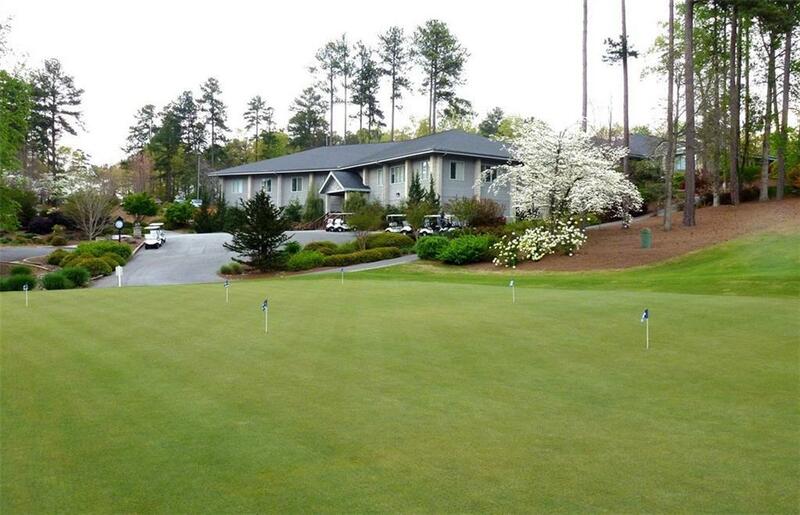 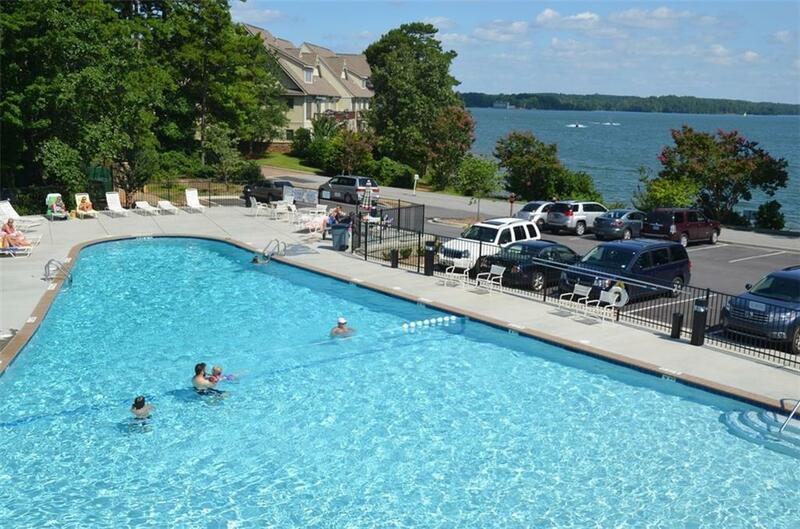 This is your opportunity to enjoy Lake Keowee! 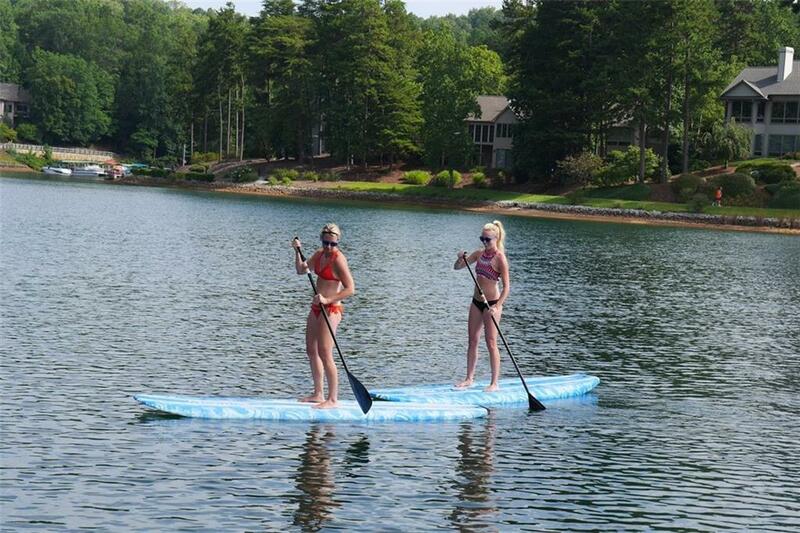 You have your own dock and water access for your pontoon, paddle board, or kayak. 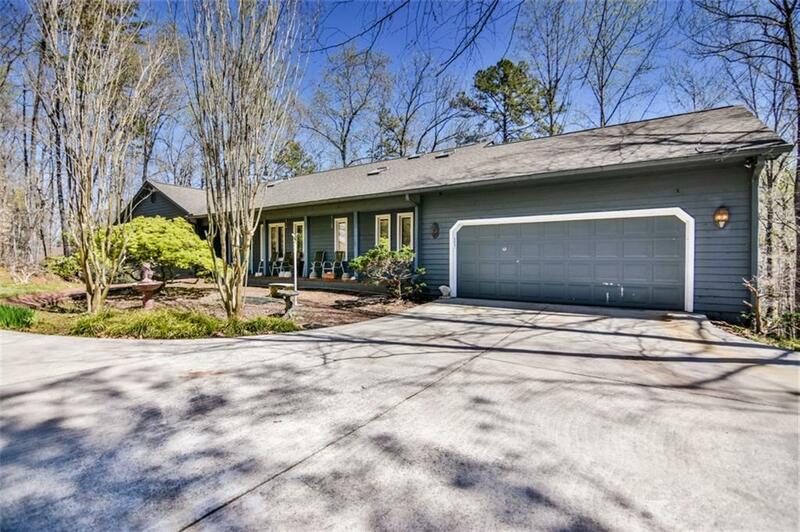 The driveway may not appeal to all homebuyers and that is also reflected in the price. 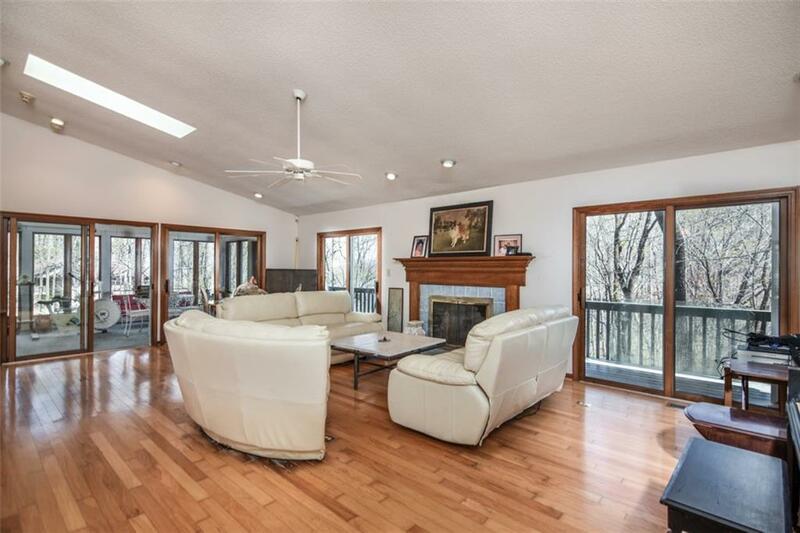 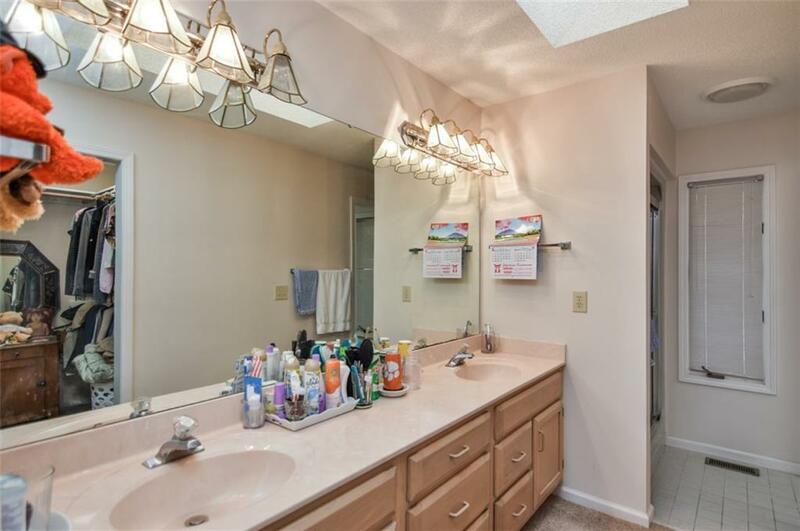 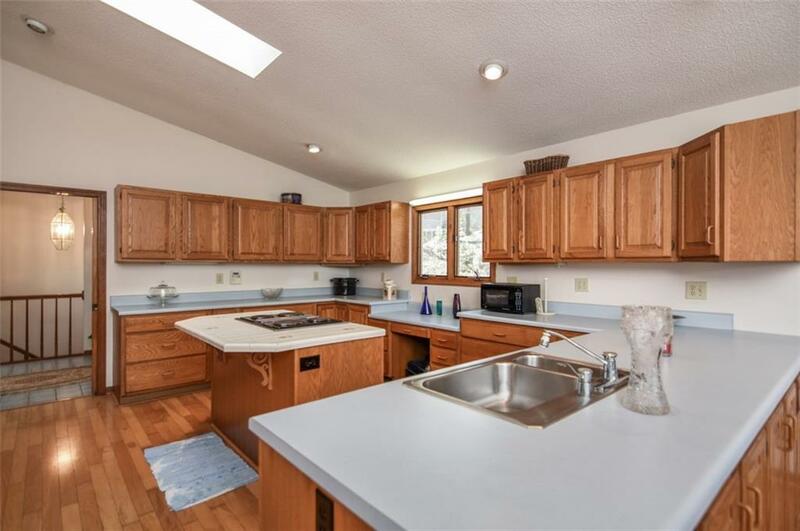 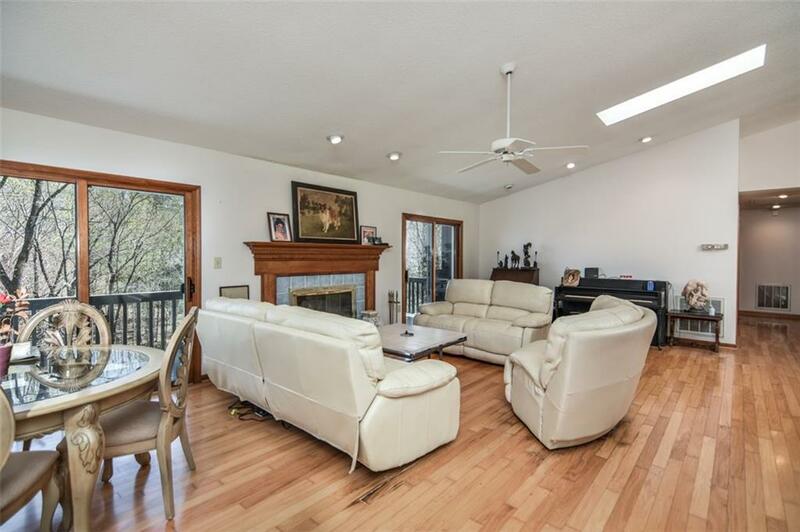 This is a one level home with a terrace level walkout. 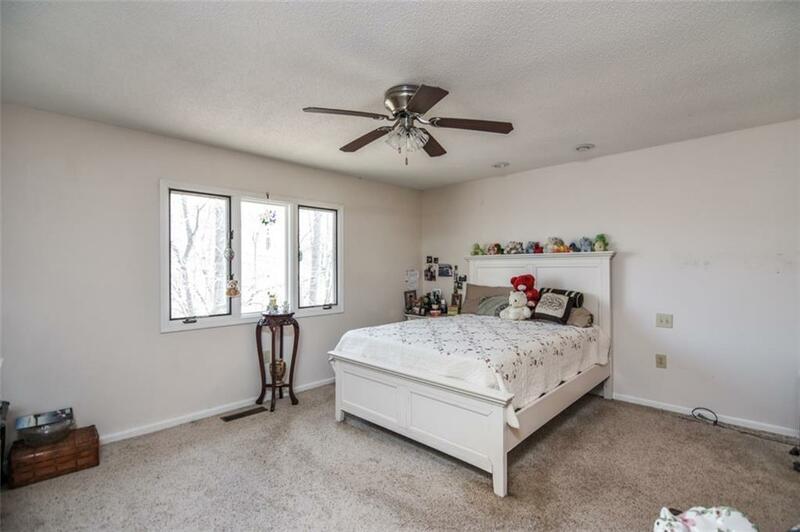 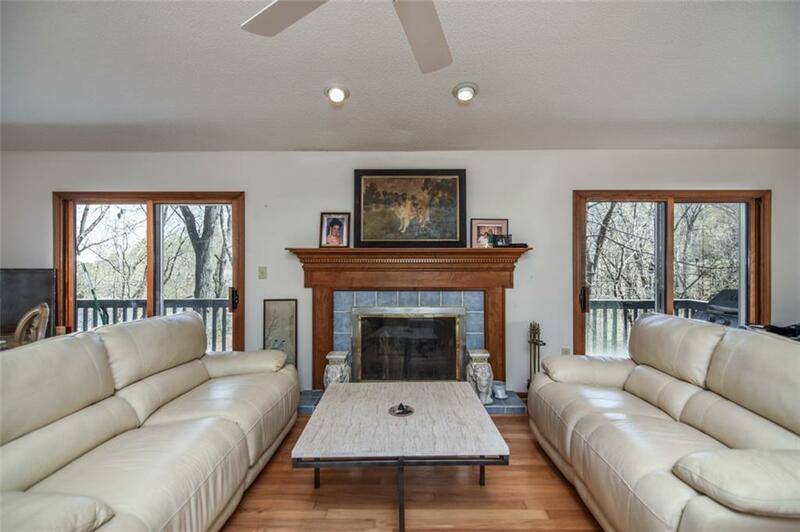 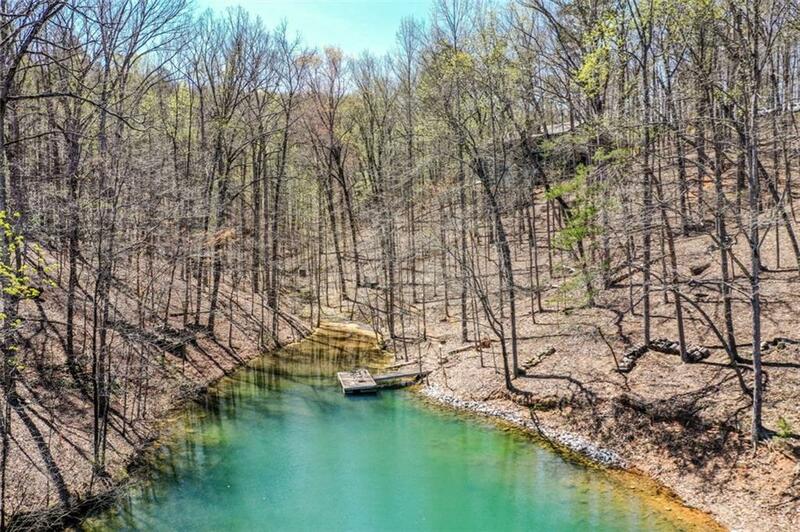 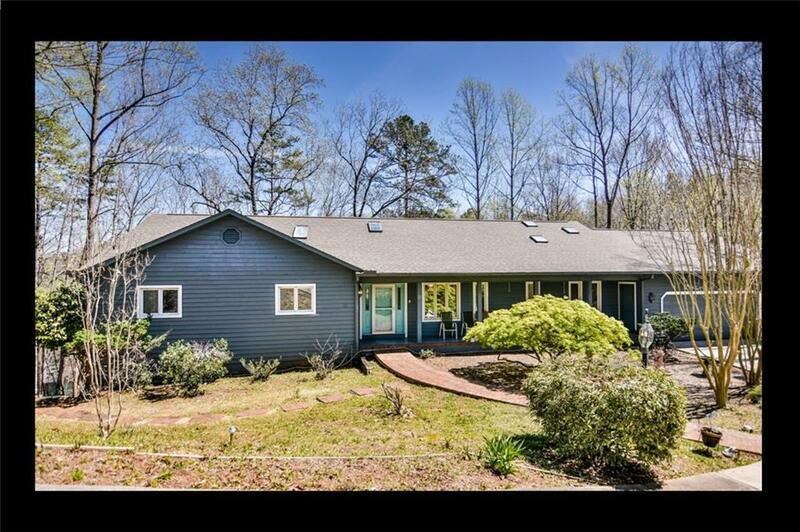 You can live on the main floor and enjoy the beautiful surroundings as the additional lot is to the left of the house and it is wooded and peaceful. 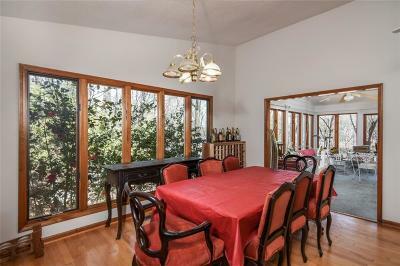 There is a lovely sunroom facing Lake Keowee. 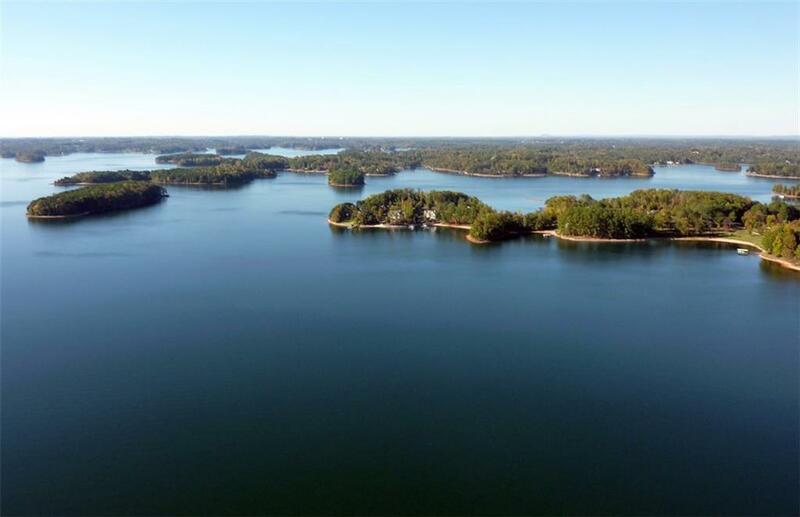 This is an ideal opportunity to own a waterfront home in Keowee Key below $400,000. 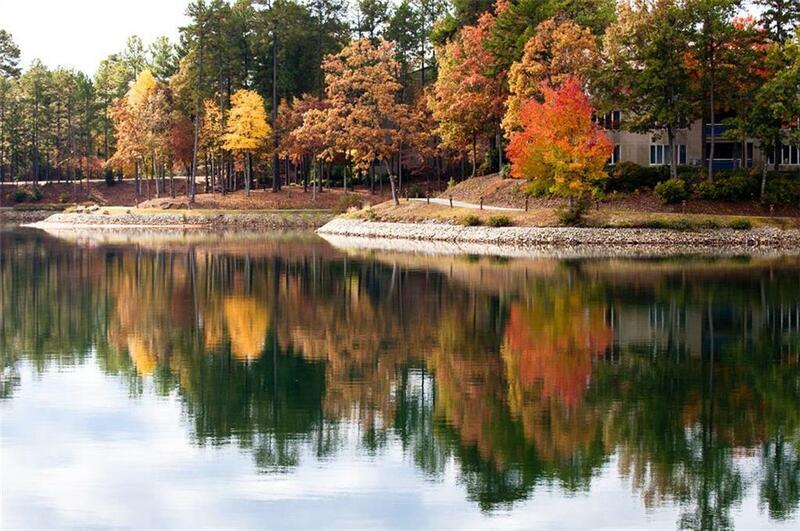 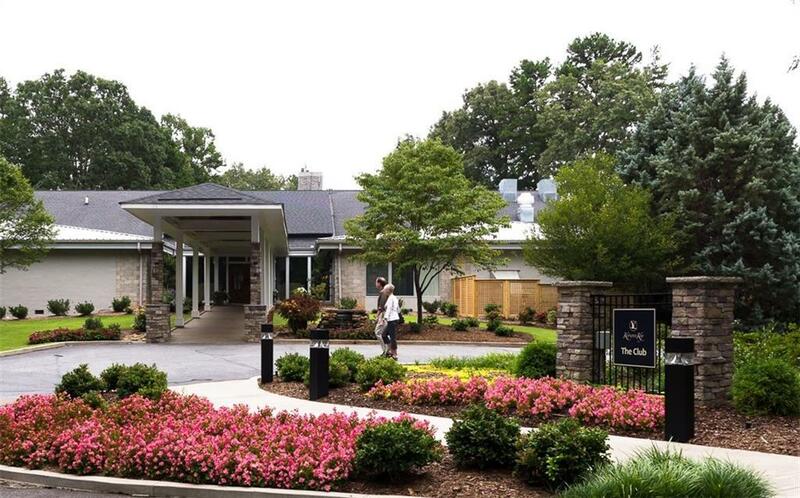 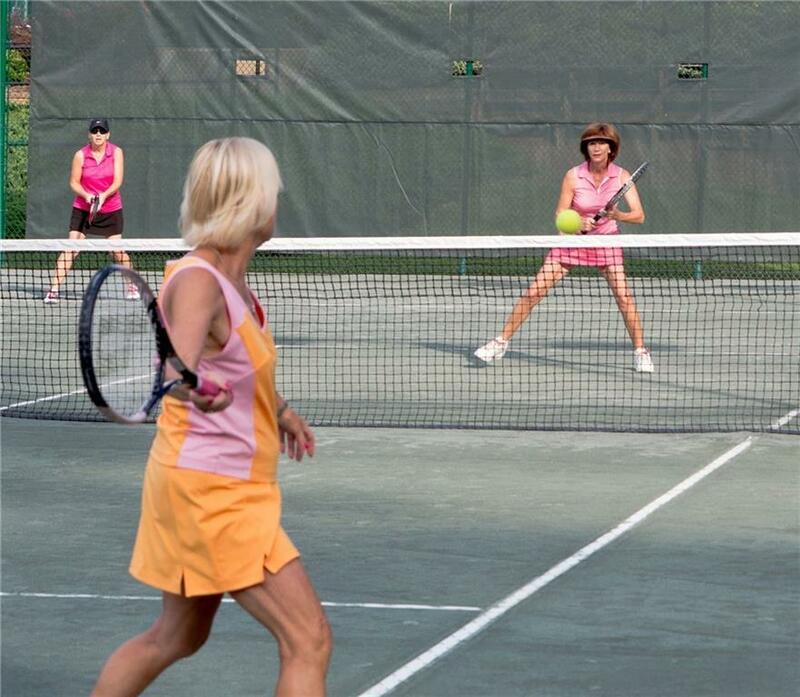 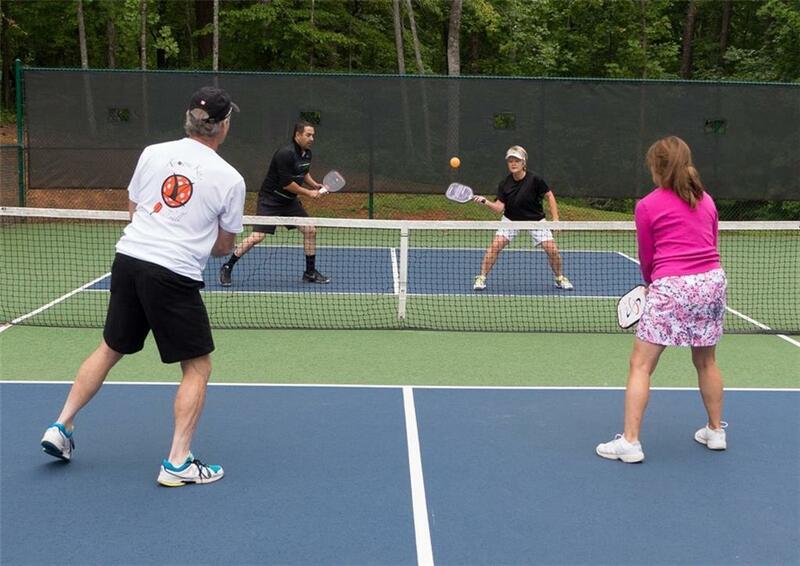 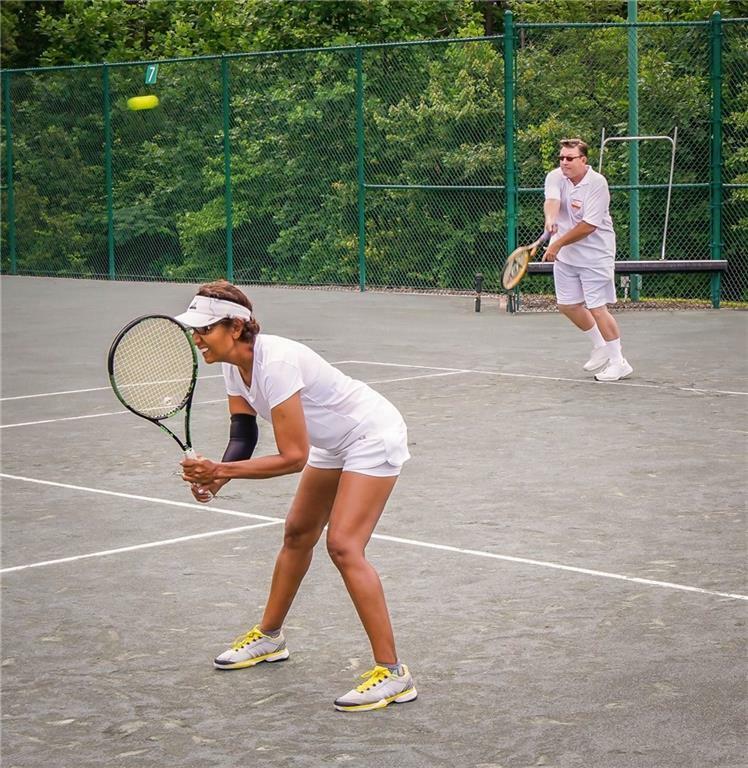 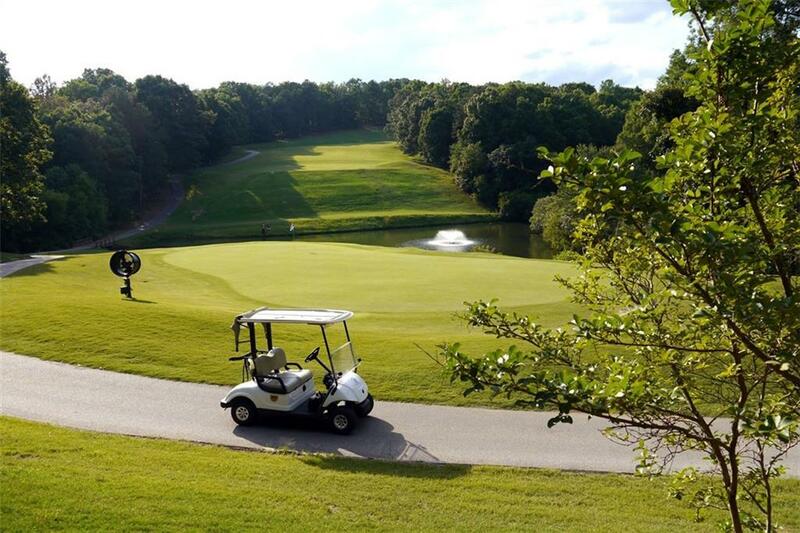 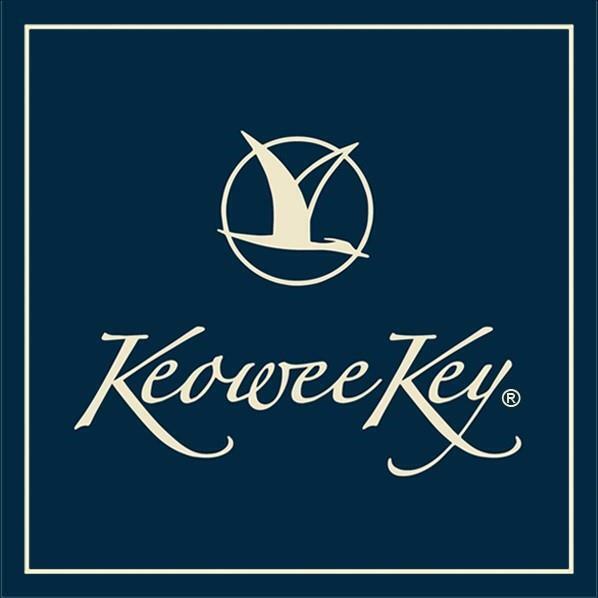 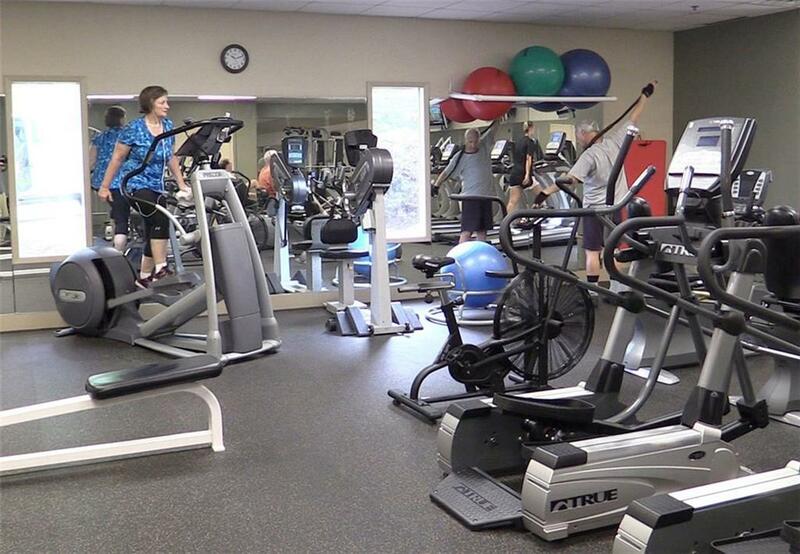 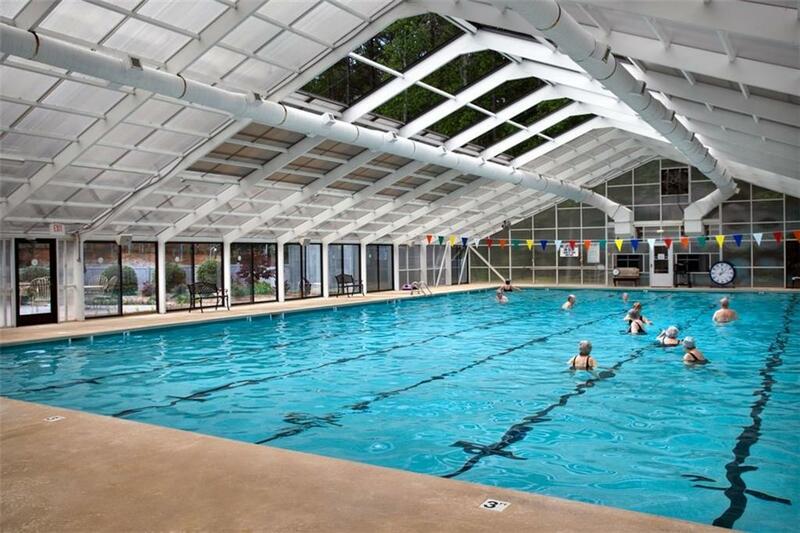 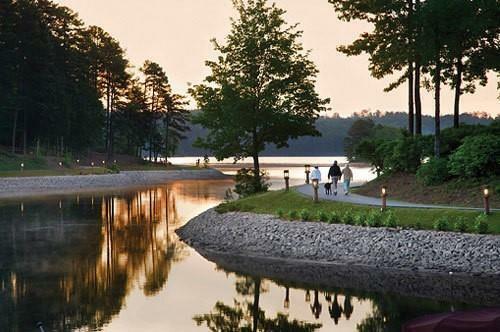 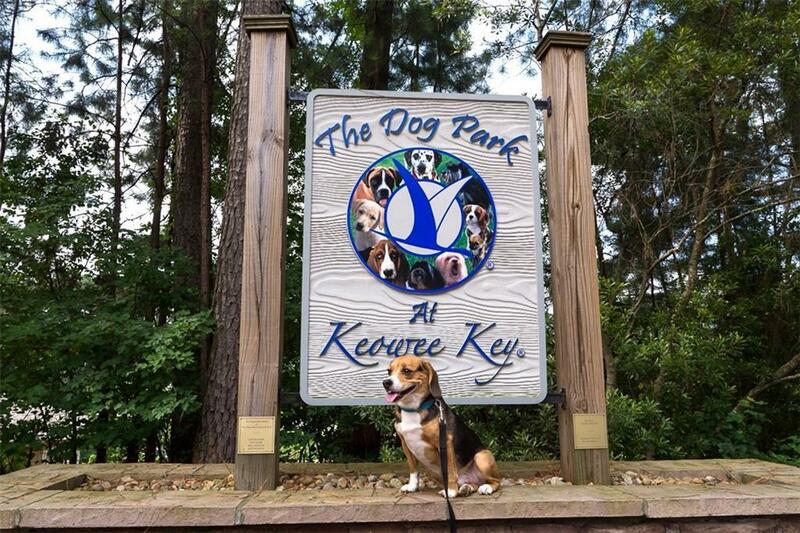 Keowee Key is a gated, private waterfront community on Lake Keowee that offers an array of amenities including pickleball, tennis, golf, two private marinas, fitness center, dining experiences, walking trails, and dog park to name some of them. 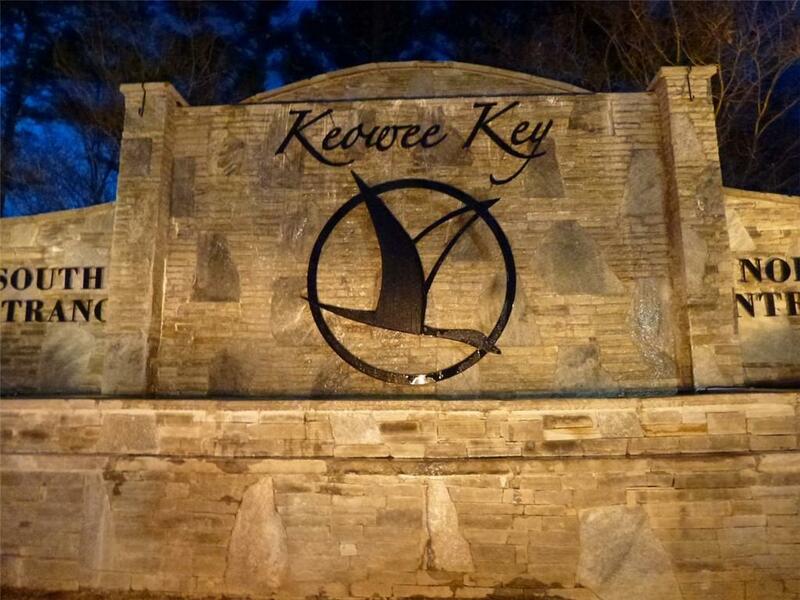 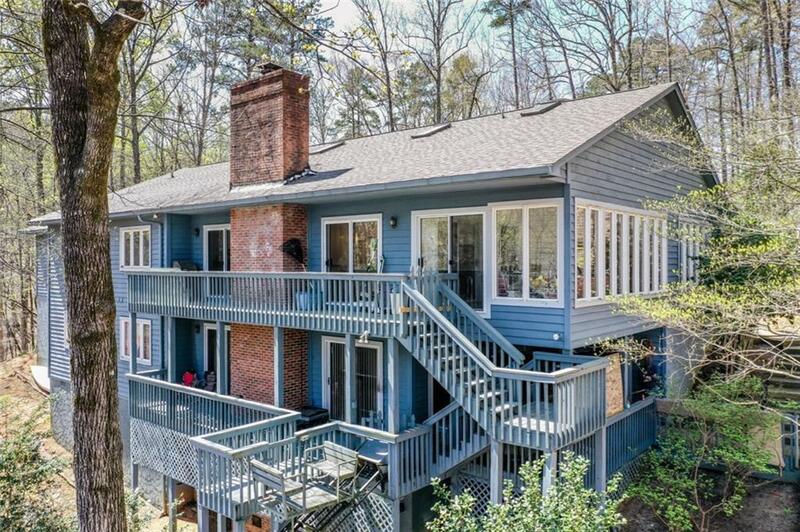 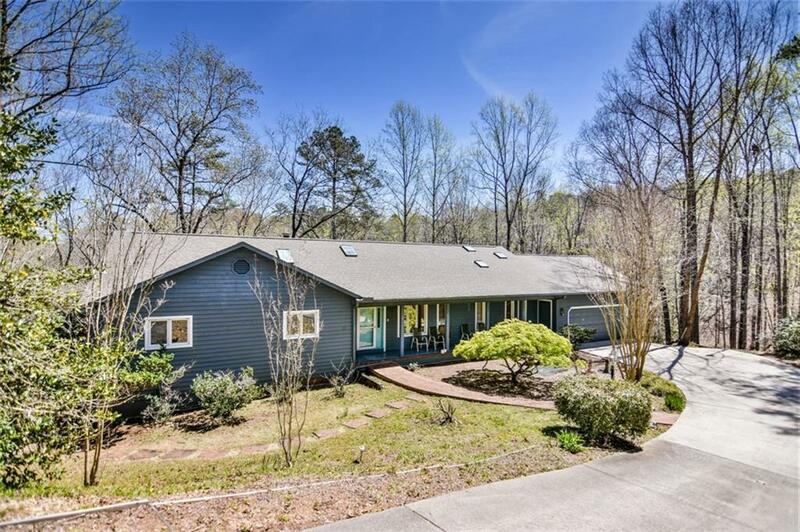 There is a one-time fee paid by the buyers at closing to Keowee Key of $2,842 for 2019. 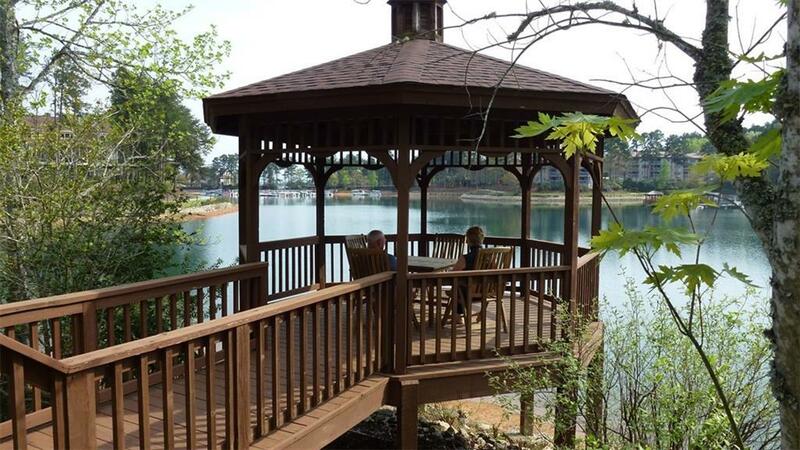 Annual HOA fees $4,235 billed monthly There is a restaurant minimum for family and or single homeowners. 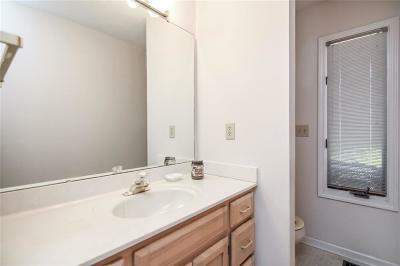 The information provided is deemed to be correct. 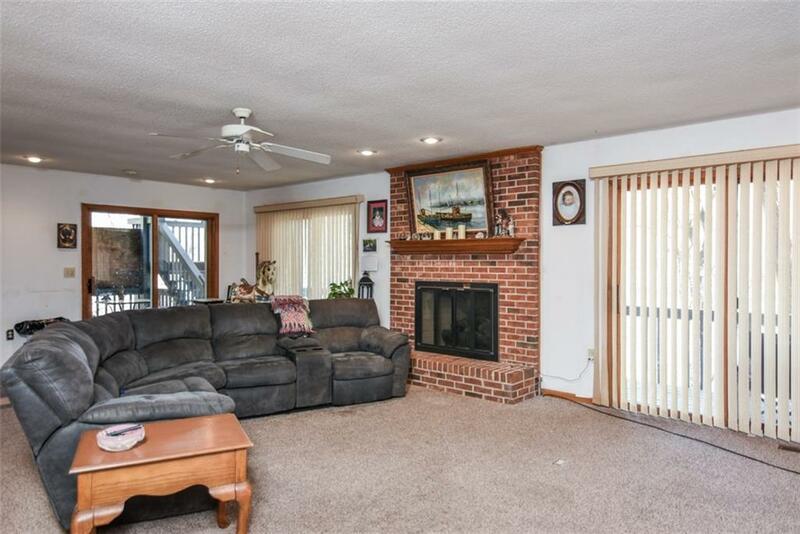 The buyers to verify the information to their satisfaction.